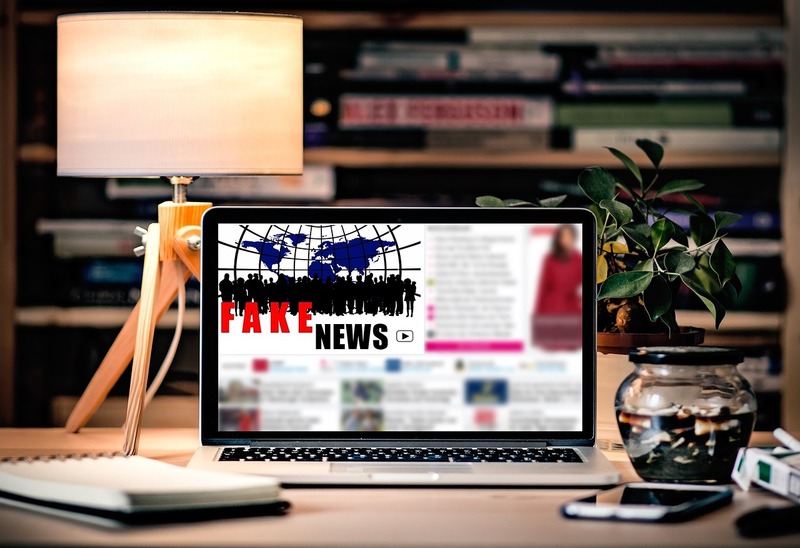 Recently the phenomenon of ‘FAKE NEWS‘ has generated an upset among social media users and the press. However, we can admit that ‘fake news’ has been around for many years. Tabloids represent the first iteration of ‘fake news’. Stories about celebrities, with their faces prominently placed on the front page of the papers available at the supermarket cashier line have been noticed and read by many of us lined up to pay for our groceries. These ‘news’ stories are notorious among celebrities who have been known to sue these Tabloids for their ‘fake’ stories. I searched the www for information on how to identify ‘fake news’. Use the sources below for guidance. And, for more perspective, some of you may want to look at the information on so-called “Satirical News” as well.